Let me ask you again . . . how do YOU want to feel? In your career. Your relationships. Your art. Your life. How about when you look in the mirror? Or when you reach the end of your life? Knowing how you want to feel is like tapping into your own personal GPS. This simple question is one of the most potent things you can ask yourself. The Desire Map Workshops are an experiential program for getting clear on how you really want to feel in every area of your life and using that knowledge to guide your actions, goals, and dreams. It’s about turning traditional goal-setting on its head. And starting with what’s most important (how you want to feel), before you decide what external goals to pursue. Once you learn to live from your core desired feelings, it’s like having a compass that always points to true North. Always. LEARN ~ By the end of the workshop, you will have identified your Core Desired Feelings (iyour “CDF’s”). This will be your new compass for life. For example, my current CDF’s are: Connection + Wonder + Love + Ease + GOLDEN. REDEFINE ~ We will redefine our existing thoughts about feelings and goal-setting; examining where we’re striving (maybe a bit too hard) and how we can lighten the load and experience more freedom (yes, it’s possible). EXPLORE ~ We will take a look at five life areas together: Lifestyle + Livelihood, Creativity + Learning, Body + Wellness, Relationships + Society, Essence + Spirituality, and see what’s working, what’s not and what you want more/less of (this is illuminating to say the least). CONNECT ~ You’ll meet a new group of like-minded friends and form bonds, community and create lasting connections (trust me, these are way more than just friendships). CREATE ~ We will co-create a perfectly beautiful and sacred space to do this work (possible even if you do the virtual workshop) – think sage clearings, intentions, playlists, candles, and your senses on full blast everytime we’re together. And laughs. 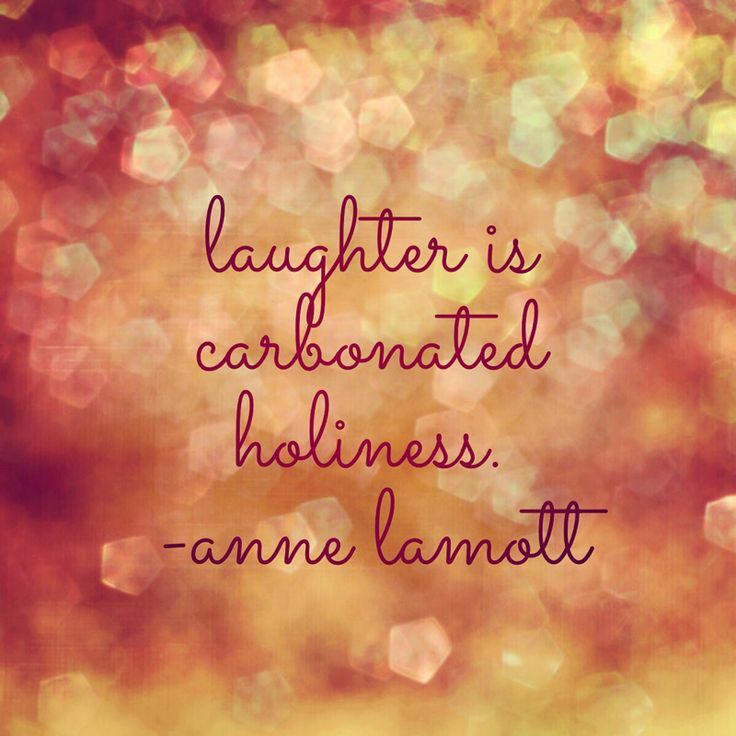 Lots of laughs, because laughter is carbonated holiness. EXPAND ~ We’ll work through your old patterns and stories that are keeping you stuck and playing small, and replace them with new, powerful ways of being. There may or may not be fire involved. SHARE ~ We’ll have time to share our personal stories, fears, frustrations, sadness, excitement, passions – you name it. This is a circle that we create together. Anything goes! RITUAL ~ We’ll have a supercharged ritual ceremony to celebrate + anchor in your new CDF’s and goals, so you’ll be reminded about all the goodness you uncovered, in the days, weeks and months to come! Think about it. You just might feel the way you’ve always wanted to feel. In ALL parts of your life . . . wouldn’t that be AMAZING!? And yet, there’s more. What? Yes, more! When you plan your day, your week, your month, do you feel. . . liberated? You know, free? When you set intentions for what you want to do, have, and experience in life, is your heart leading the way, or are you striving towards “socially acceptable” goals? When you think about your future, do you feel excited and inspired? Enter: the 2nd layer of The Desire Map Workshop. The Desire Map Workshop: Level 2 is the practical application of the Core Desired Feelings that you identified in the first half of the workshop (a.k.a. Level 1). This is where the soul becomes strategized. Whether you are a passionate goal-setter or you loathe goal-setting (like me), living on purpose requires a meaningful look at what you’re going after — and WHY you’re going after it. Habitual and unconscious goal-setting will numb. You. Out. In Level 2 you’ll re-learn how to move toward your dreams — with clarity and well-placed devotion. Can I get an A-men? PLEASE SIGN-UP BELOW FOR FUTURE UPDATES! followed by a one-month integration break then . . .
SPECIAL OFFER: Bring a friend and each of you pays $400! Payment plan is available by request. I’m Stephanie Watanabe (not-so-secret alias – The Girl Who Knows). I’m a writer, filmmaker, creative business advisor and seeker of inspiration and beauty. I love helping people (re)access the six senses so that they can have more full + vibrant lives. I create one-of-a-kind pop-up dinner experiences and host over-the-top sensory immersion workshops at The Girl Who Knows. Find out more about me over here. The energy of our group was immediately open, comforting and accepting. I didn’t want to leave! I feel such clarity that I’ve never felt about who I am and what I’m doing in the world. It has boosted my business, my personal relationships and has allowed previously stressful decisions to be made with ease, grace and confidence. Stephanie’s Desire Map Workshop changed my life, opened my eyes and my heart and gave me an intangible gift that I will hold on to forever. Stephanie knows how to set the scene and create a space to Desire Map the heck out of your life! If you want the most comfortable and loving space to find your Core Desired Feelings, she’s your girl. Stephanie was the perfect guide for this program. I absolutely loved her insights, energy, guidance and sensitivity through the entire experience. She is a one-of-a-kind leader and so big-hearted. I left feeling inspired and ignited! Stephanie’s mindful presence and insightful guidance anchored our Desire Map book club’s energy and created a safe place for me to explore, experience and speak my desires. I think your workshop was absolutely great! Its motivated me and made things in my life a lot more clear. My mom had asked me how it went and I got all flabbergasted. I think she could hear the change in my voice. I’m so sad that it’s over! After this workshop, I feel more in tune with my inner voice and more equipped now that I have the simple tool of checking in with how I want to feel (and knowing my CDF’s). Stephanie was a huge part of this. Had she not taken such care to make every detail delightful and the time and space sacred, I believe the work would not have fallen quite in the same beautiful place for me. I really enjoyed working through The Desire Map with you. Thank you for taking the job seriously and really putting the care and effort into every group meeting. I felt like it was a part of your life’s work. I love the way that honesty was fostered and encouraged within the group. A beautiful community was created and I felt able to share and spread my wings. I feel much more On Purpose, in every aspect of my life. I feel more connected to myself, my husband, my peeps, my life, and the Universe. Even if my choices don’t look different on the outside, I FEEL completely different on the inside. Stephanie was a wonderful tribe leader. I really appreciated her kindness, authenticity, and awesome sense of humor! A peek inside my 1st Desire Map Workshop last year! I hope see you inside the online workshop soon! If you have any questions, want to talk payment plans or are wondering if this is for you – email me and let’s chat!